Month-long pop-up features workshops and tastings. Guinness’ Open Gate Brewery, the Dublin facility where beer enthusiasts can try not-yet-available beer recipes, has opened a taproom in London. 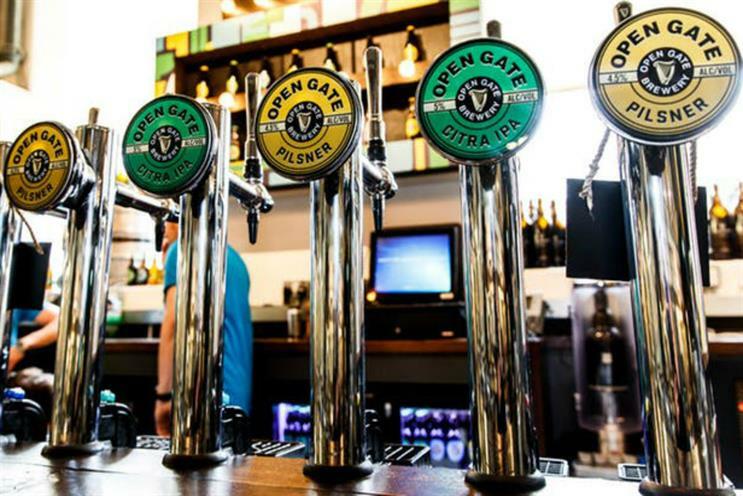 Visitors can enjoy a pint of Open Gate Brewery’s beers including the US West Coast-style Citra IPA and clean-tasting Pilsner alongside a range of exclusive and special brews, such as a chilli-flavoured stout and festive Christmas beer. Open Gate Brewery’s expert brewers will also host ticketed workshops and tastings, with beer and food pairings available. The taproom opened on 30 November at The Old Truman Brewery and runs until 22 December. The activation is being managed by Inkling.